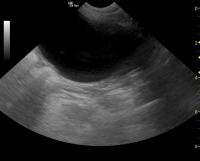 Searching for a reliable, accurate mobile veterinary ultrasound service? Advanced Veterinary Mobile Diagnostics, PC is a mobile veterinary ultrasound and internal medicine specialty practice performing mobile veterinary ultrasound & endoscopy, echocardiography and internal medicine consultations at veterinary practices. Since 2003, Advanced Veterinary Mobile Diagnostics has been providing on site mobile veterinary ultrasound and endoscopy and is available for diagnostic service at veterinary hospitals and clinics in New York, New Jersey and Connecticut. Advanced Veterinary Mobile Diagnostics, PC is not a general housecall practice. It is a specialty internal medicine practice that consults with your general practice veterinarian - AVMD does not provide housecall examinations, vaccinations or euthanasia services. If your pet is having a medical emergency, please call your regular veterinarian or local emergency veterinary clinic. Canine congenital deafness testing (BAER TEST) is now available as a mobile service! This service offers convenience and confidentiality for owners and breeders seeking hearing certification for pets. With AVMD BAER MobileTesting Service, Dr Judy Pawlusiow will travel to your clinic, your kennel, home or breed club to provide BAER testing on site. OFA and AKC certifiable test results are provided at the time of examination. No sedation is used and owners can hold their own pets for the procedure. Email BAER.AVMD@gmail.com for information regarding deafness testing for your pet . Veterinary licensed in NY, NJ, CT, PA, NH, VT, MA and RI. Dr. Judy Pawlusiow DVM, DipACVIM(SAIM) is a Board Certified Small Animal Internal Medicine Specialist with over 20 years of experience providing mobile veterinary ultrasound and diagnostic services to veterinary practices in the metropolitan New York area and surrounding states. She is the founder and sole owner/operator of Advanced Veterinary Mobile Diagnostics, PC. The company is an independently owned and operated mobile specialty practice and places you and your patient care first and foremost. 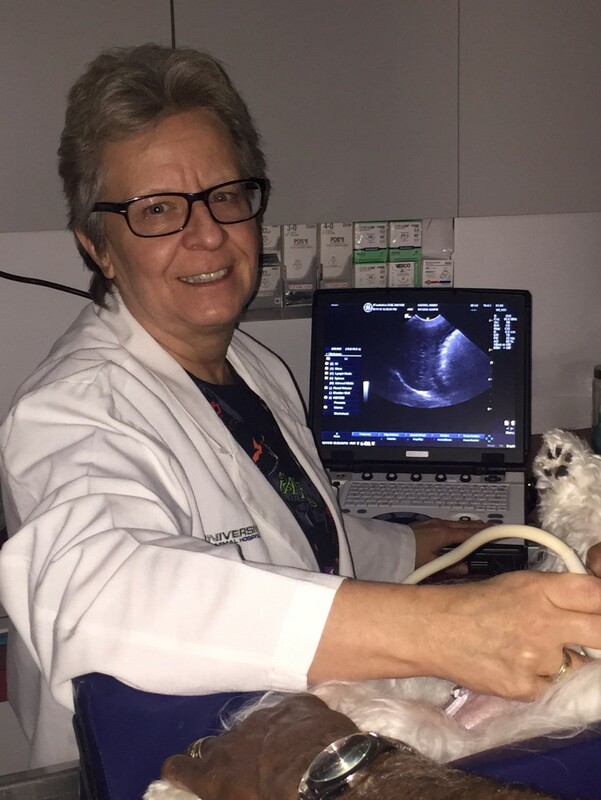 Dr. Judy Pawlusiow performs all of the ultrasounds and echocardiograms for your canine and feline patients at your veterinary hospital with immediate on-site report generation and discussion of the results with you at time of examination. If indicated, additional diagnostics, such as aspirates, biopsies and endoscopic procedures including gastroscopy, colonoscopy, bronchoscopy and rhinoscopy can be performed at the same visit. Recommendations for case management and treatments are also provided at the time of examination. Reports and images are downloaded to a USB flash drive at time of examination for easy uploading to computer practice software and medical records. Advanced Veterinary Mobile Diagnostics is committed to providing referral quality diagnostics and consultations at veterinary hospitals and clinics with rapid results and accurate reporting in the most cost-effective means. Dr. Judy Pawlusiow strives to be a reliable and dependable ancillary member of your veterinary diagnostic team helping to providing quality care for your patients and their owners.